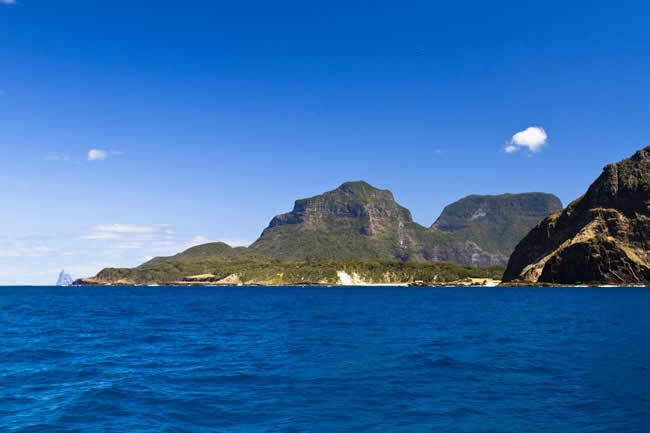 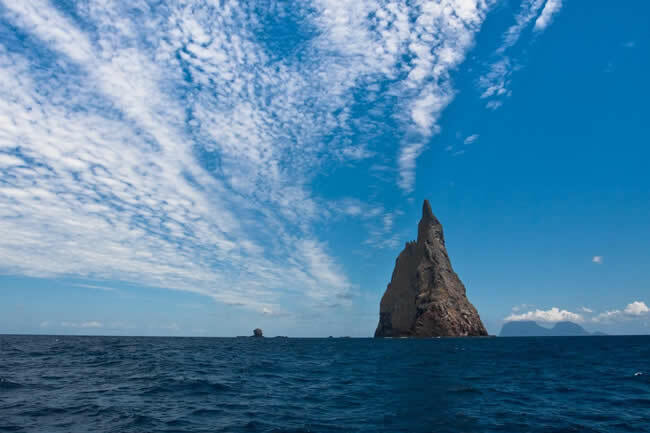 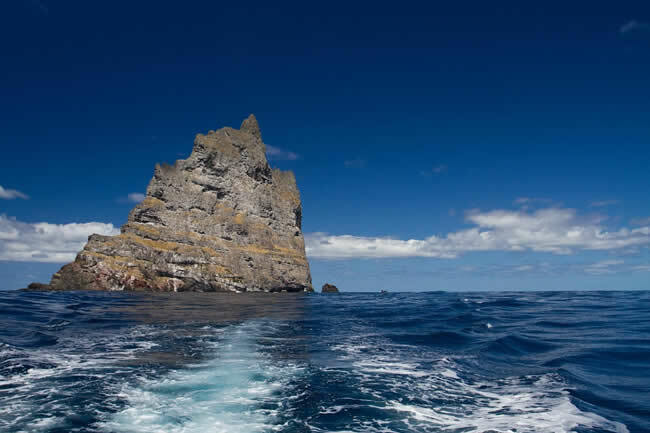 Balls Pyramid, an iconic rock stack rising 552m out of the water, 23km from Lord Howe Island. 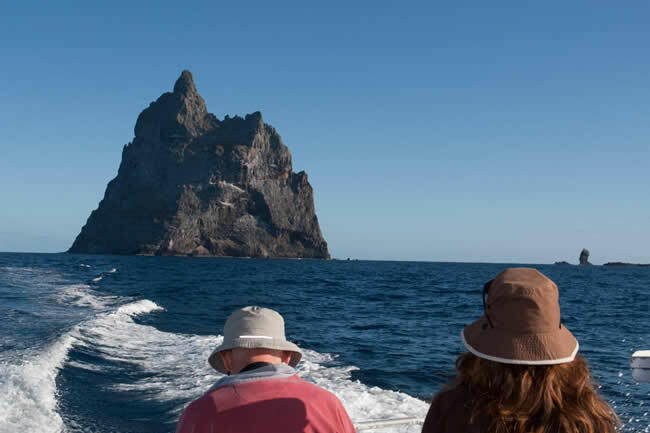 This is not just a boat ride, with Jack Shick & Ian Hutton on board there is nothing missed. 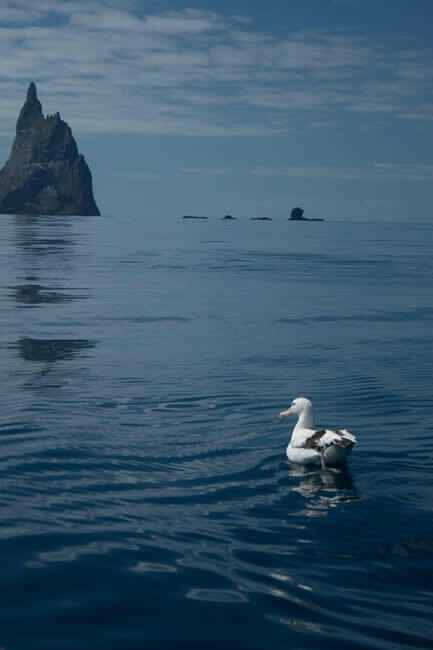 From Birds, Fish, Geology and Local History your journey will be filled with a wealth of information. 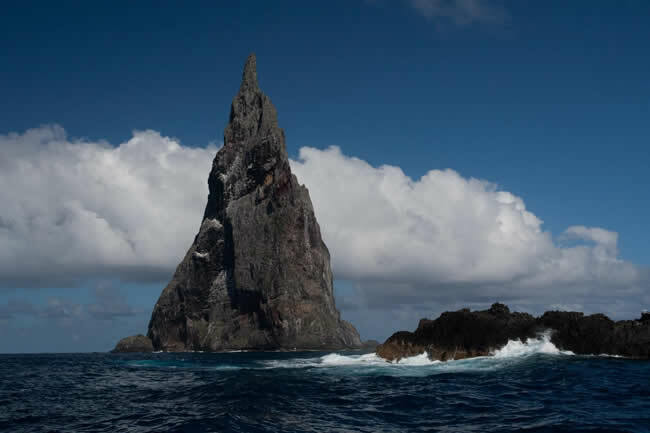 Balls Pyramid is the tallest Monolith out of the water in the World. 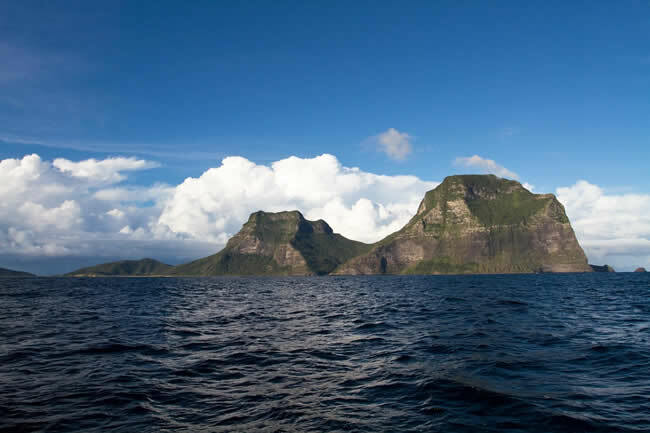 Take the trip down on''Noctiluca'' and gaze in awe at this fantastic piece of nature. 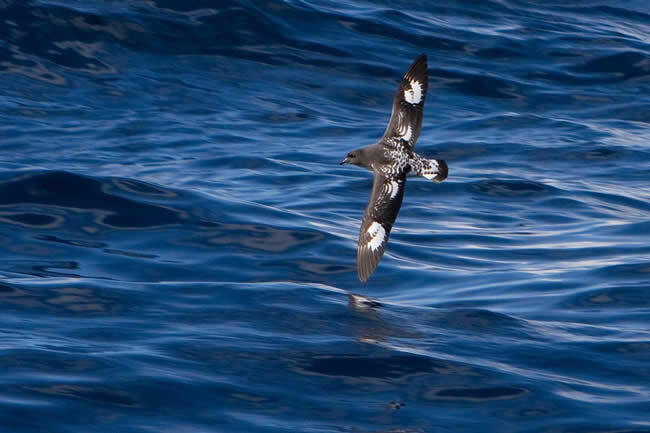 Naturalist Ian Hutton is on board to answer all your queries as we travel. 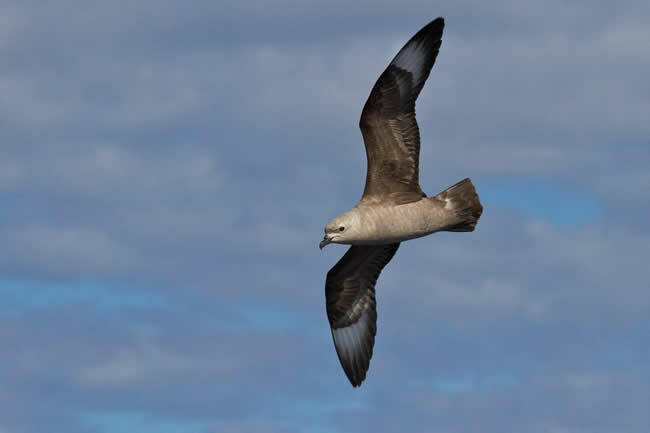 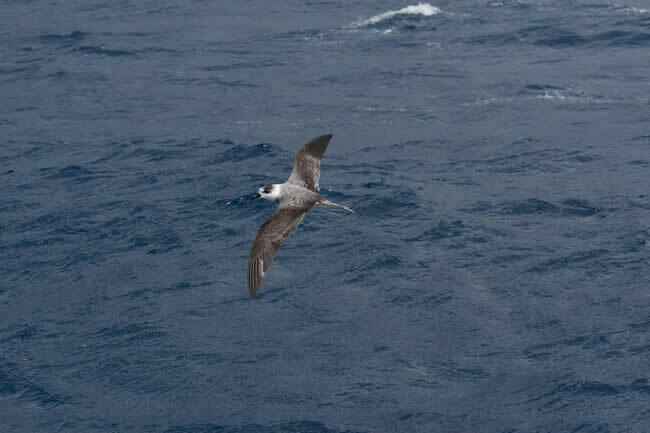 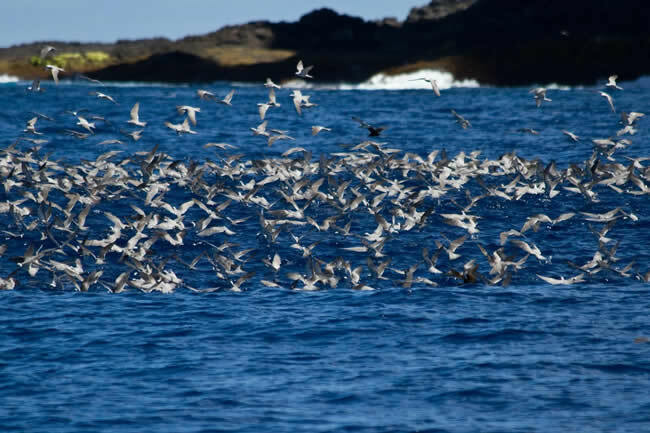 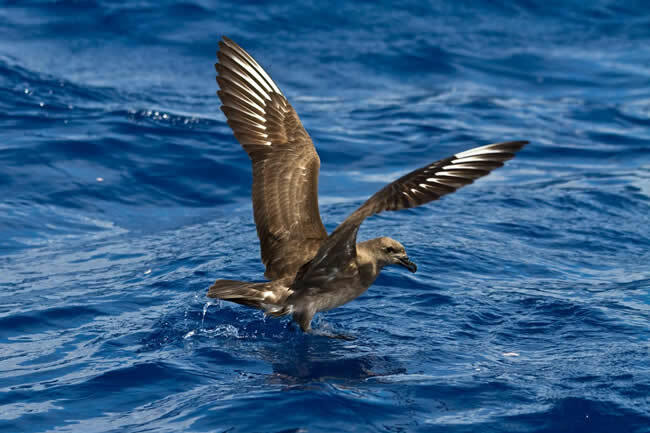 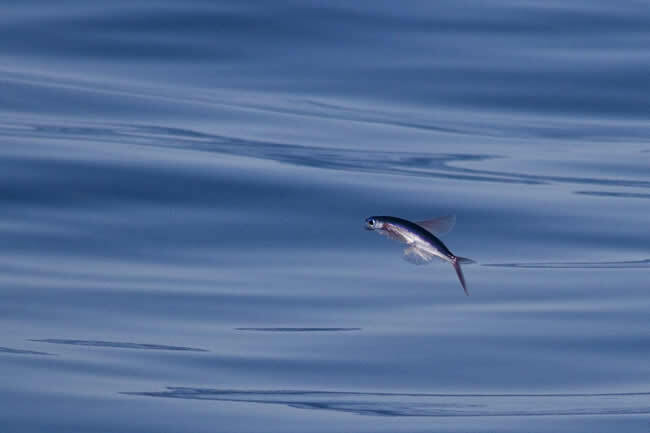 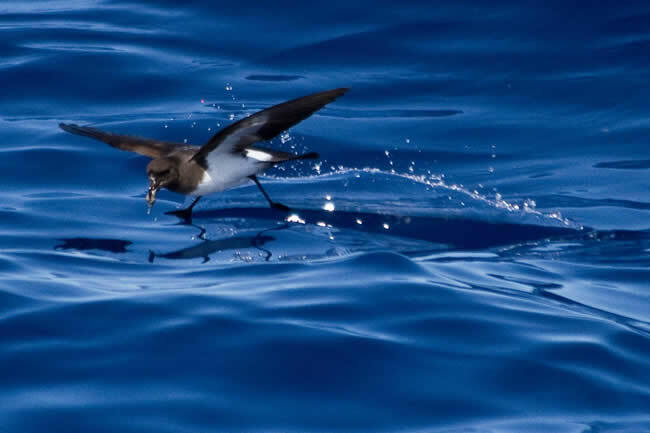 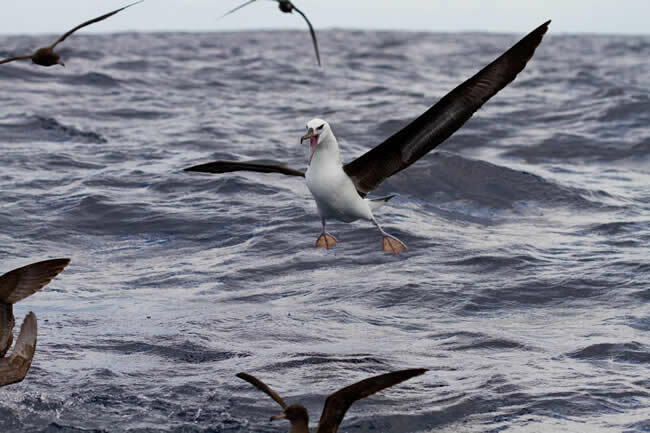 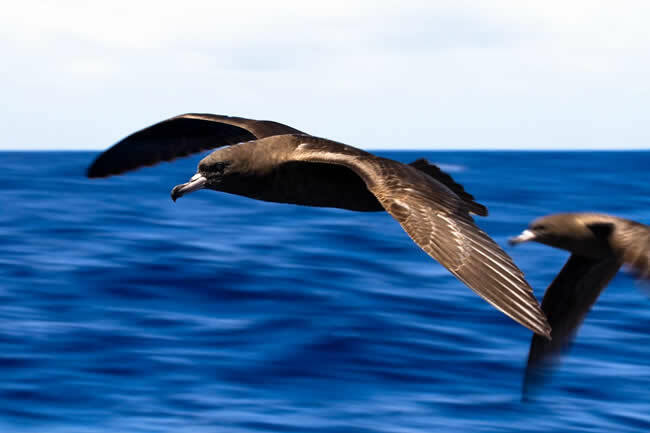 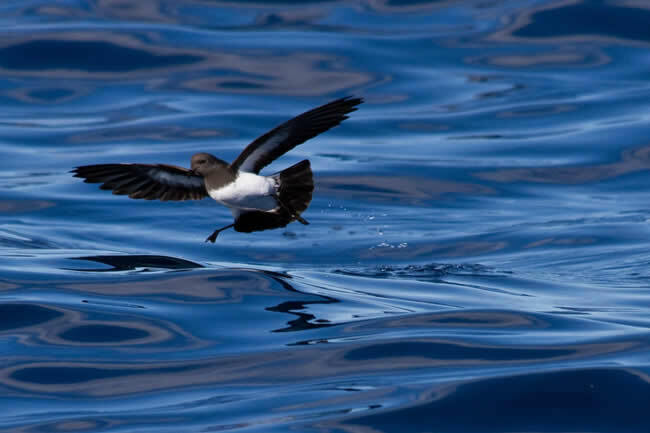 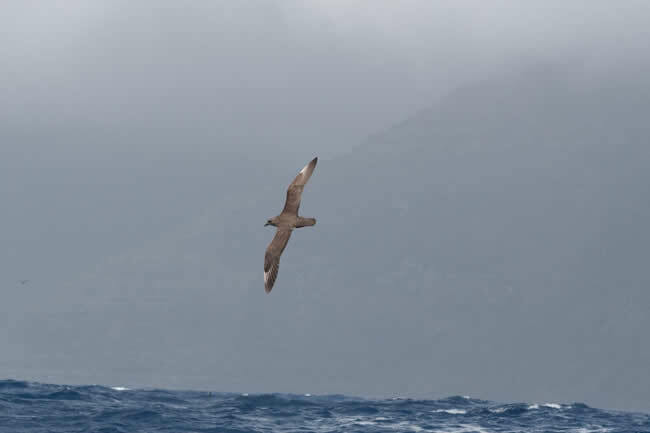 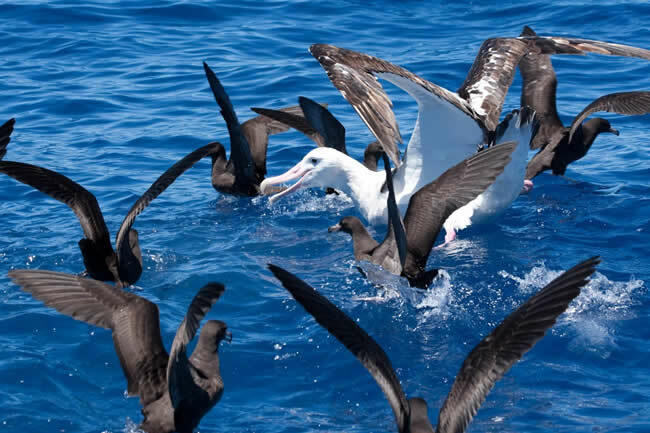 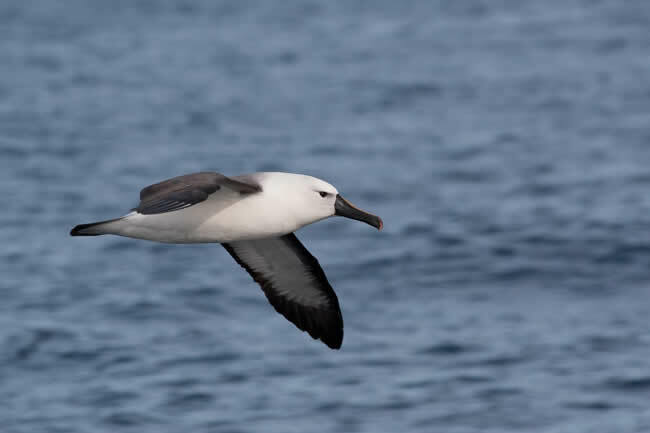 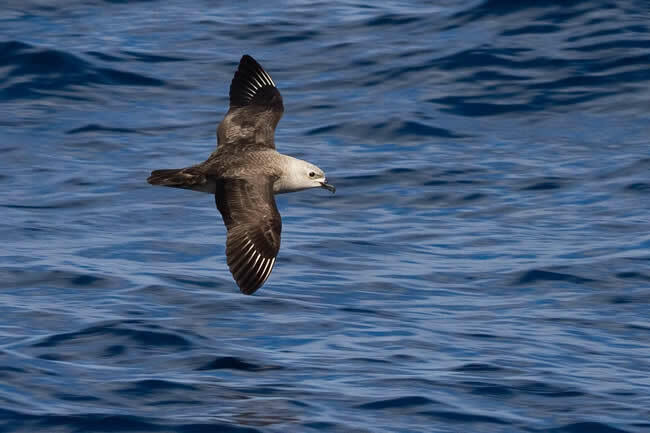 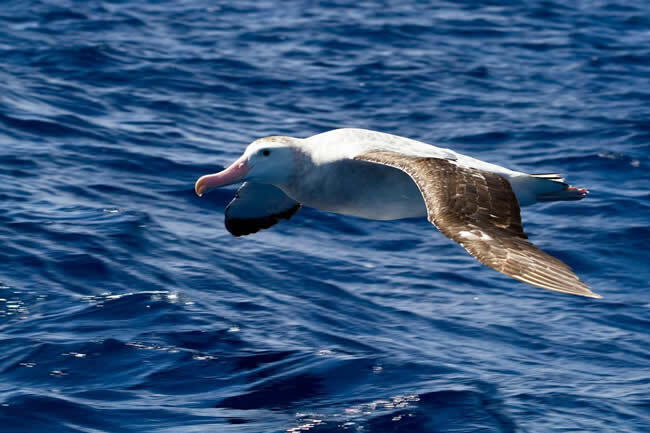 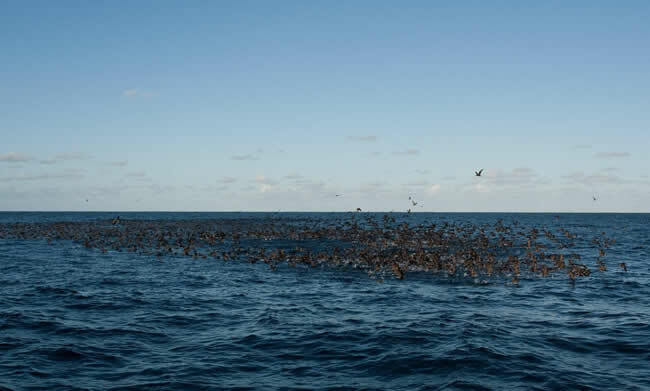 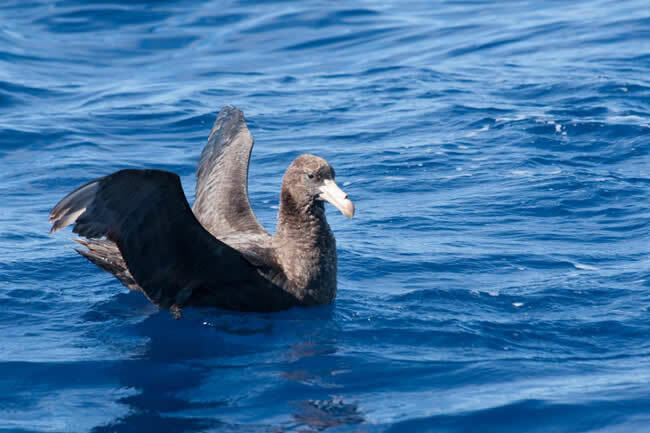 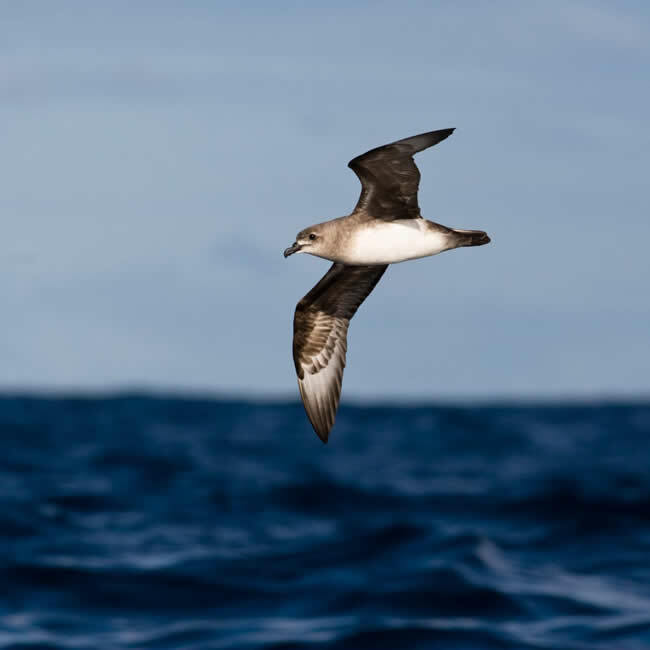 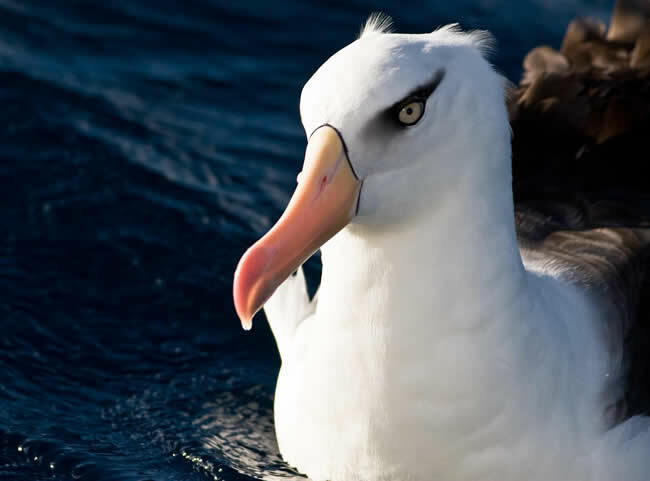 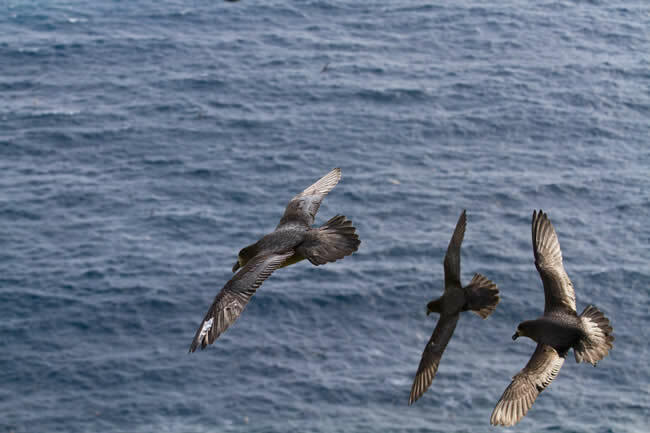 Along the way we stop and observe rare sea birds like the Kermidec Petrel, White Bellied Storm Petrel and at the right time of year you may be lucky enough to see an Albatross. 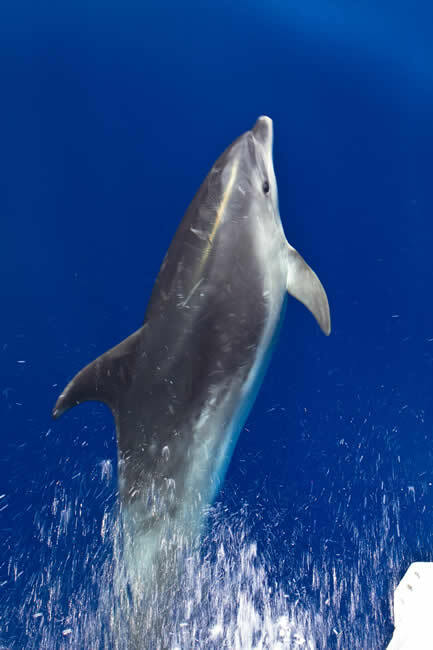 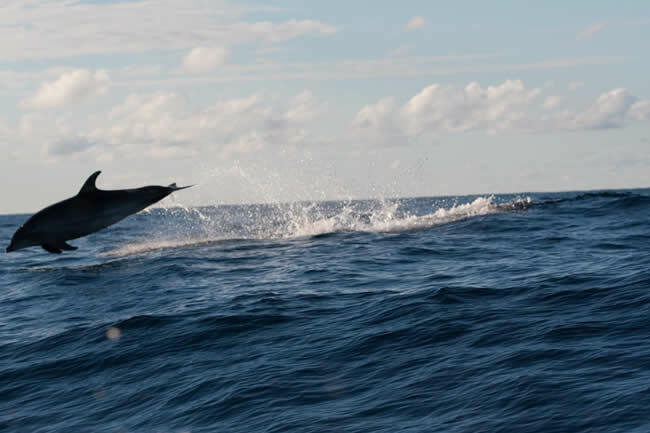 Bottle nosed dolphins are seen on most trips. 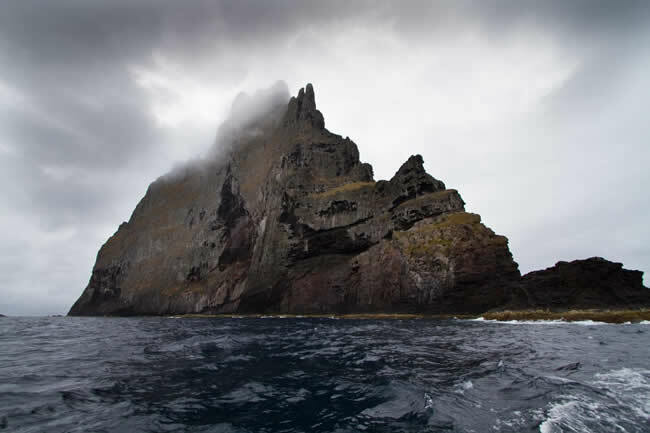 On the way home we go around the Island and visit it's many nooks and crannies. 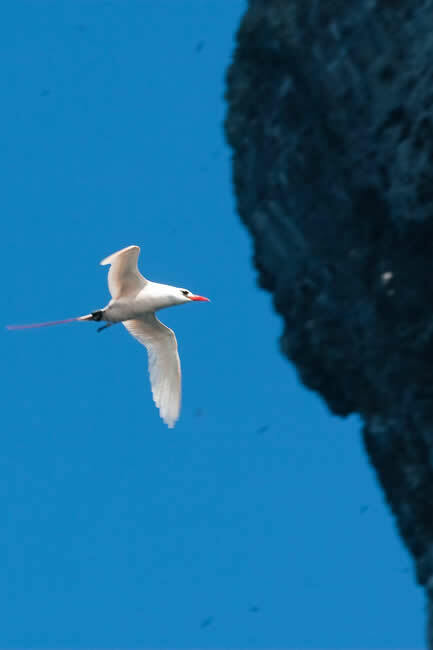 This trip is hugely popular with sightseers, photographers and bird watchers. 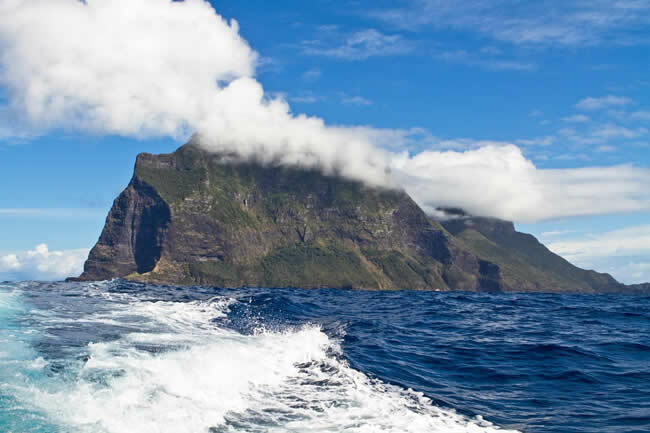 We are the most experienced operators on Lord Howe Island. 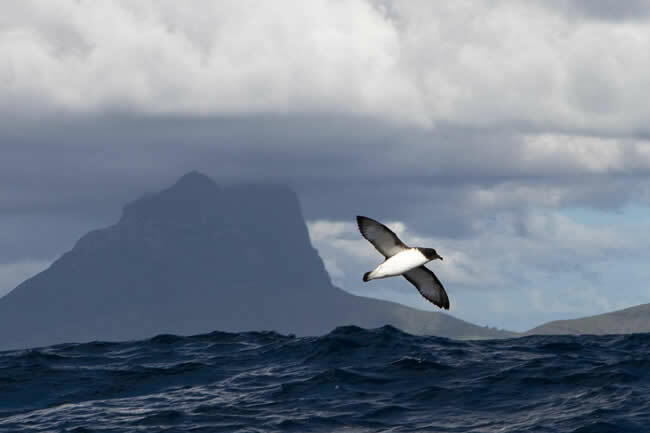 Not only the best on Lord Howe Island, our tours are very competitively priced. 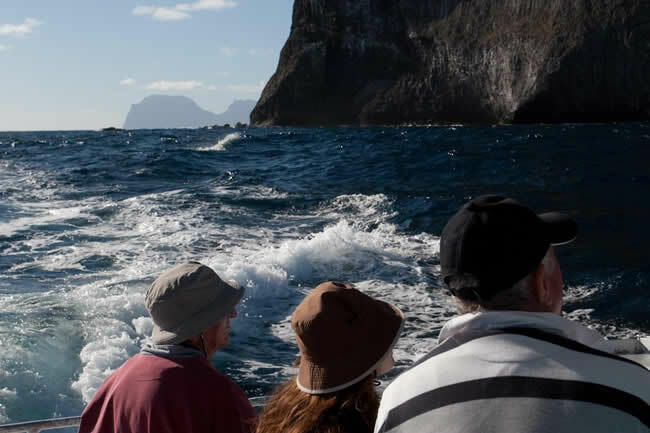 Please note, that specialised tours can be arranged for groups and individuals. 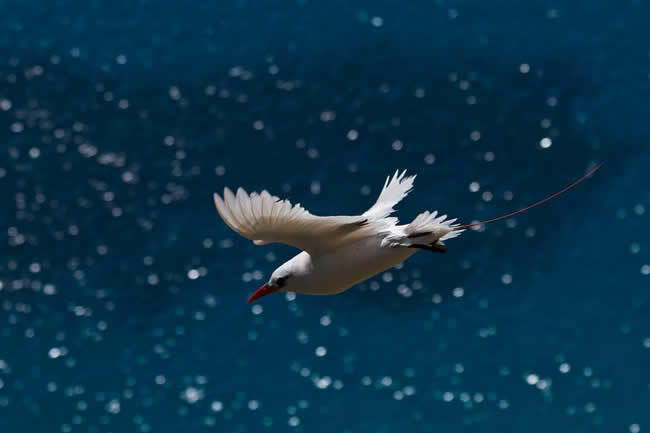 For exmple: Photographers, Bird Watchers, weddings and Family Groups. 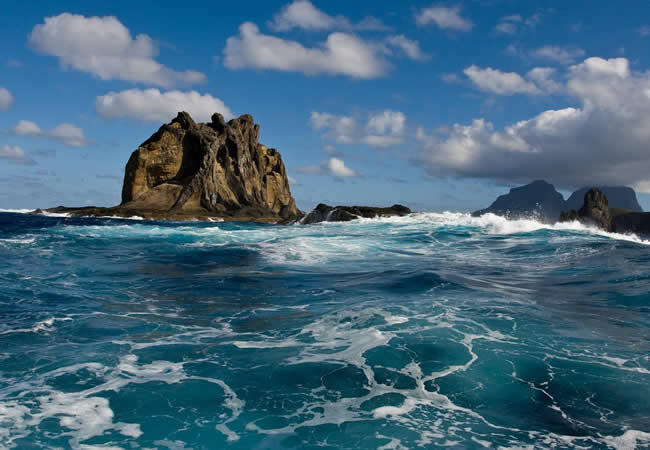 Just email us with the details and and we can taylor make a trip for you. 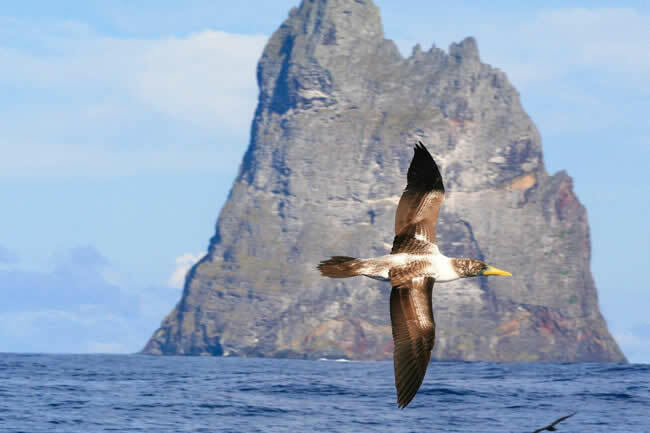 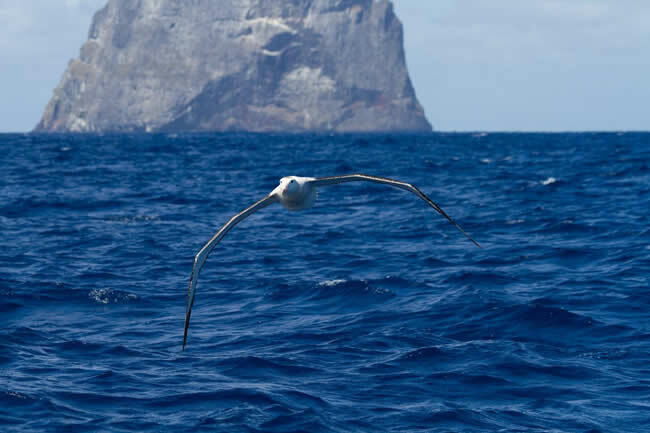 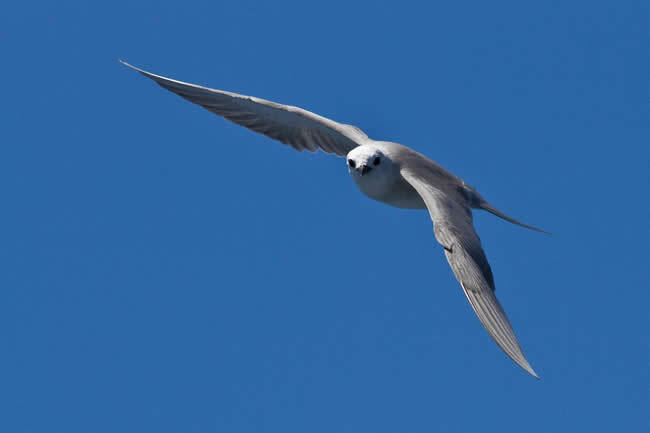 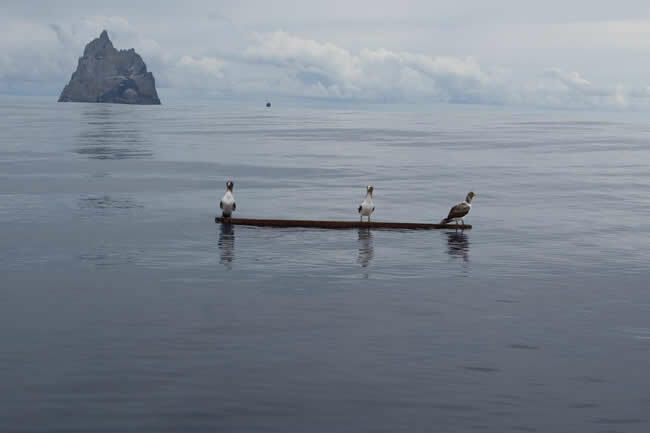 Checkout our new website at www.lordhoweislandbirds.com which gives you a detailed look at all the birds that reside (or stop by) at Lord Howe Island. 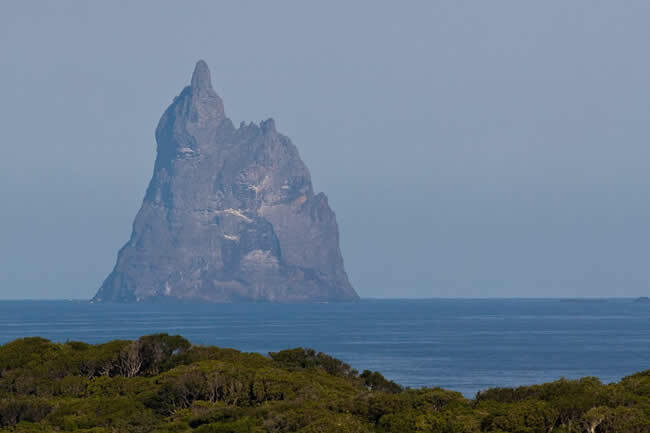 Advanced bookings recommended. 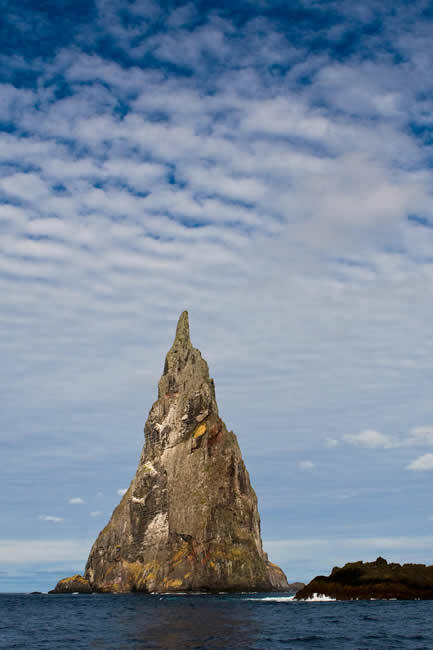 Contact Jack or Cindy anytime by phone or email.